Then you’re probably ready to build your network marketing business at a higher level and completely online, without all that rejection. Continue reading my blog below to learn how we grew our business by over 3700 people in under 15 months, attract 30-50 leads a day and earn five figure commissions. ...OR, If you're eager to get started right away, enter your email CLICK the orange button to access our private groups and get our free 10-Day Online Recruiting Video Series! 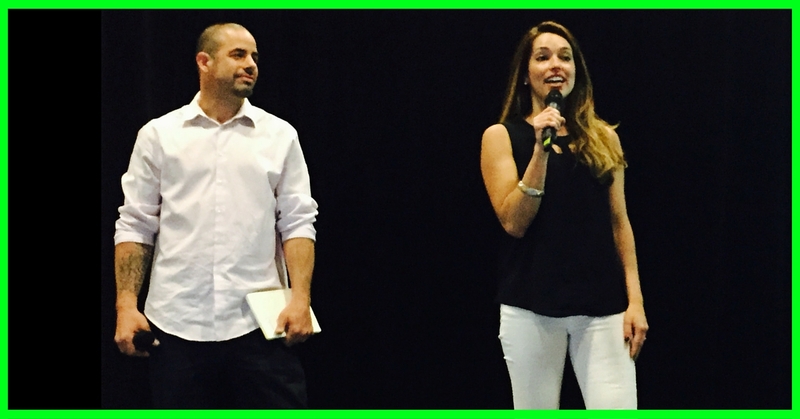 Two years into our network marketing business, we were burned out! We ran around with our heads cut off and invested tons of time dragging dead bodies just to watch most of them run out of people to talk to and then just quit! We did home meetings at mom’s house, friend’s houses, stranger’s houses, attended company events, regional events and after literally thousands of miles driven and only a small check to show for it, we were SO ready to quit. This began my journey into what I call "ninja" Network Marketing. 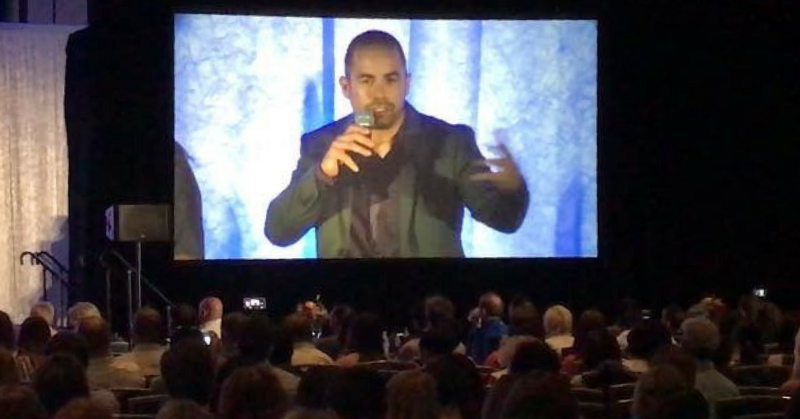 Long story short, after 7 months, thousands of new prospects and $120,000 more in income, we are SO grateful for the online mentors we’ve grown with, because they literally saved our Home Biz life! 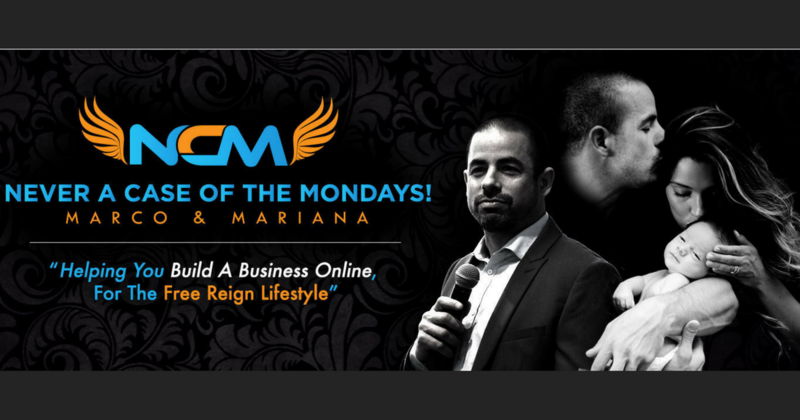 And today, as our mentors did with us, we devote much of our time showing others how they can take their network marketing business online and let go of everything you currently don’t like about building the old school way. - You don’t need to drive long hours, your startup costs are ZERO, and your business works for you 24/7—without you ever having to cold message or bug anyone! Now I'm not suggesting that you do that, and it probably shouldn’t take four years, anyway. - So no more driving around town to home parties, demos and whatever else. - No more wasting time meeting skeptical people one-by-one. Click image to set up a free Zoom consult! There are people that are not going to approve of you doing something that's different from what they recommend within the company or their own way. Not only is it natural to fear the unknown, but it's natural to attack it too. Learn how to overcome adversity and not let it take control. In fact, this strategy is basically equitable to what you’d do offline, except you’re transposing the process online and in Facebook private GROUPS. For this, you’re going to need a Facebook Business Page, (or a few FB groups), and a training and lead generation system. By the time you get on the phone or messenger, they’re 90% sold! In my personal business, I have between 30-50 prospects reaching out to me, requesting information daily. There’s no way I could personally talk to every single one of them, so I have to create funnels or a process to be able to present offers to people en masse on auto pilot. That’s essentially what I'm talking about with passive recruiting strategies (which is also referred to as “attraction marketing”). I know it’s overwhelming when you’re brand new. An experienced mentor will walk you through everything step-by-step (so you don’t waste time). When I first got started, I spent over $5,000 (mostly on credit cards) trying to build my business without mentorship. So if you’ve always wanted to not only have the right information, but to have somebody personally help you, then I highly recommend signing up for my FREE 10-Day Online Recruiting Video Series. It’s a video course where one of my mentors, an 8-figure earner, Ferny Ceballos, will walk you through taking your business online. And just like this information changed my life a few years ago, it can change your life as well! In fact, I’ll share exactly how I passively generate 30-50 leads per day and bring 10 new customers a week into my business. ​Access your FREE Training and our private group HERE! How To Get Qualified Leads & Prospects to Approach YOU About Your Business. Click the "GET ACCESS NOW" button below for your Attraction Marketing Training in our private group and receive step-by-step instructions on how to ATTRACT prospects & customers to your business! *Want to set up a time to chat directly on Zoom, ask all your questions and find out how we did this, so you can break through immediately? Hit the below to chat directly, right now, in messenger. Yes I want the exact funnel strategies that make people come to YOU!